Trinity Independent Mortgage Brokers was established in 2005 by Peter Holmes, Becky Parsonage and Jamie Lee. All three had previously been employed together at a large firm of Independent Financial Advisers. A few years later, Jamie Lee retired from the mortgage industry. Pete & Becky’s knowledge, enthusiasm, experience and dedication to their many clients has established an extremely strong presence in the mortgage market and, following this, Trinity have expanded to become one of the leading brokerages in the southwest, their advice to clients being known to be of the highest standards of professionalism. Trinity are totally independent so therefore have access to the whole mortgage market, thus providing the very best service for all their clients. We advise on purchases, remortgaging, first time buyers, development finance and also commercial finance. We are also independent in the insurance market and ensure that our clients have the best and correct protection products at all times. Perhaps the highest accolade is that Trinity gain the majority of new customers via referrals from existing clients. Many new clients are also recommended via local estate agents, solicitors, financial advisers and employers. Becky has been engaged in the mortgage market ever since leaving college at the age of 18. She initially spent her summer holidays working in a local estate agency and gained a passion for the housing market. This soon led to an administration position at a large firm of Independent Financial Advisers where she later qualified as a mortgage adviser. In 2005 Becky became one of the founding partners of Trinity Independent Mortgage Brokers and has seen the firm grow to be one of the leading local mortgage brokerages. 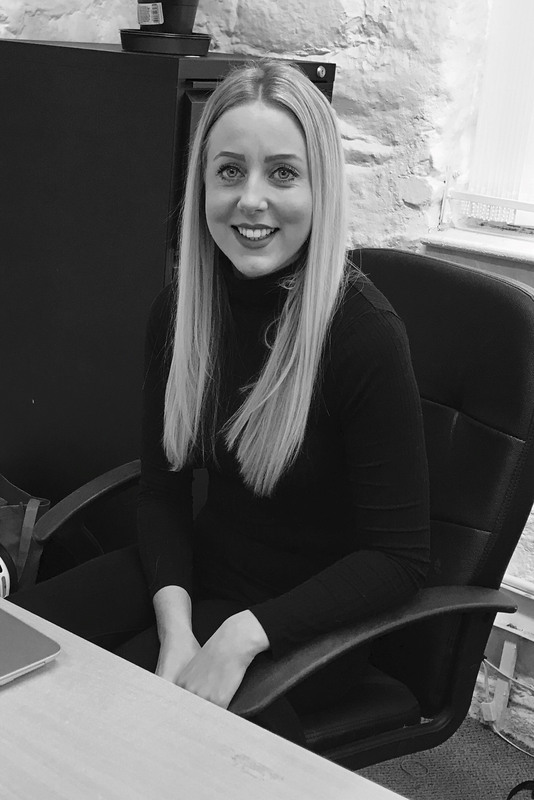 Becky believes that the success of Trinity is the result of the dedication, knowledge and support given to each and every client, whatever their requirements. 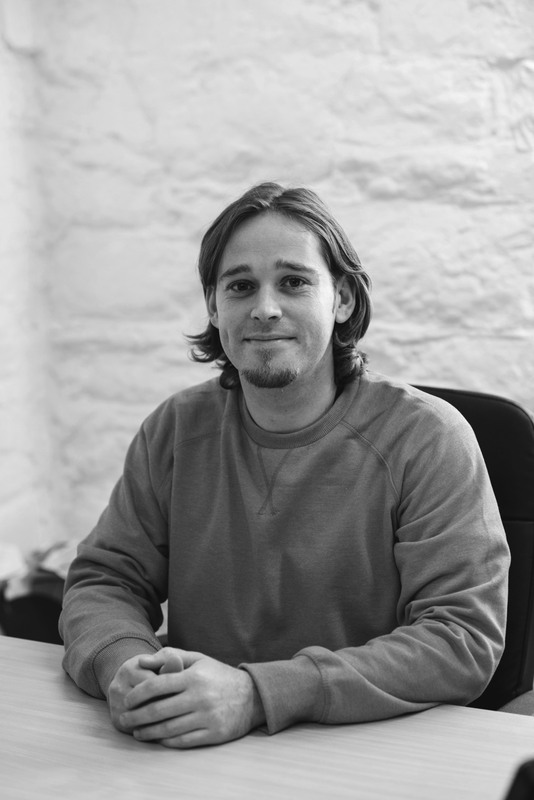 Pete has worked in the mortgage industry for the last 15 years and is a founding partner. 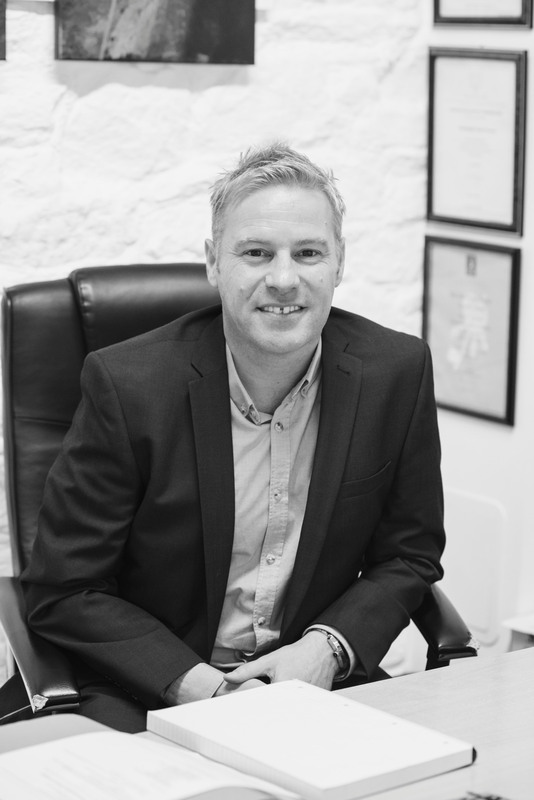 Pete is an expert in specialist areas including buy to let, commercial, self build, adverse credit, 2nd charge mortgages and residential mortgages. What Pete doesn't know about mortgages isn't worth knowing. Malcolm now has 40 years industry experience and is well known throughout the southwest. In 2005, he was invited to join Trinity by the partners who all worked with him for many years at Michael Draper & Co. 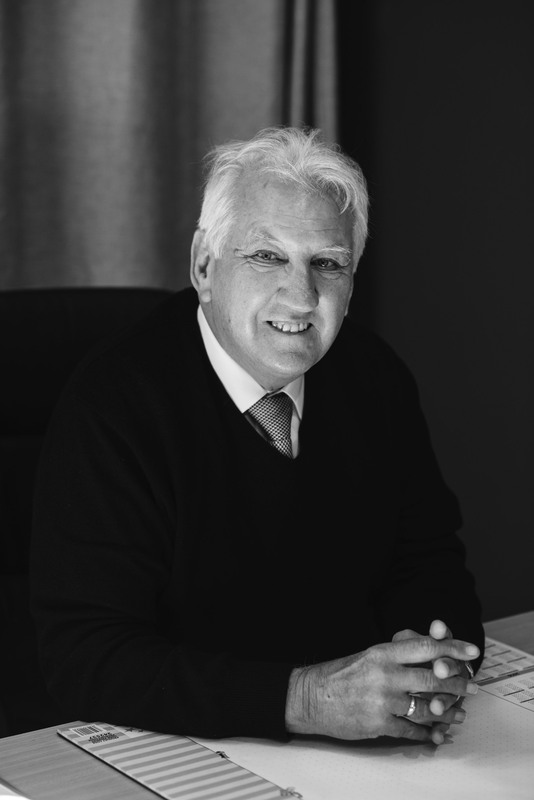 These days, Malcolm is no longer an adviser, but works in a consultancy role, focussing on introducing new business from the many contacts he has made over the years, and also using his many years of experience to offer advice to brokers on more complex problems. 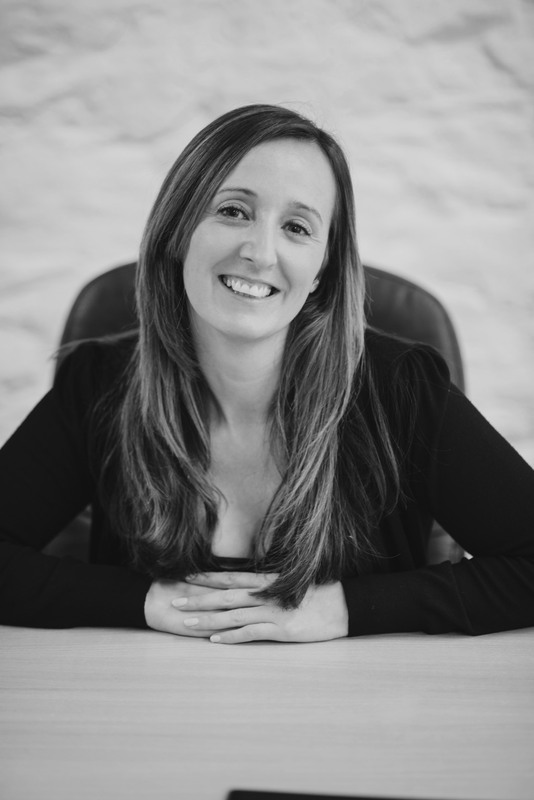 Charlotte joined Trinity Independent Mortgage Brokers in 2008 as an administrator. Within her time working in this position she completed her ‘Certificate in Mortgage Advice and Practice’ (CeMAP) professional qualification and is now applying her knowledge gained within the industry to give advice in the sourcing of any mortgage related enquiry and associated insurances. 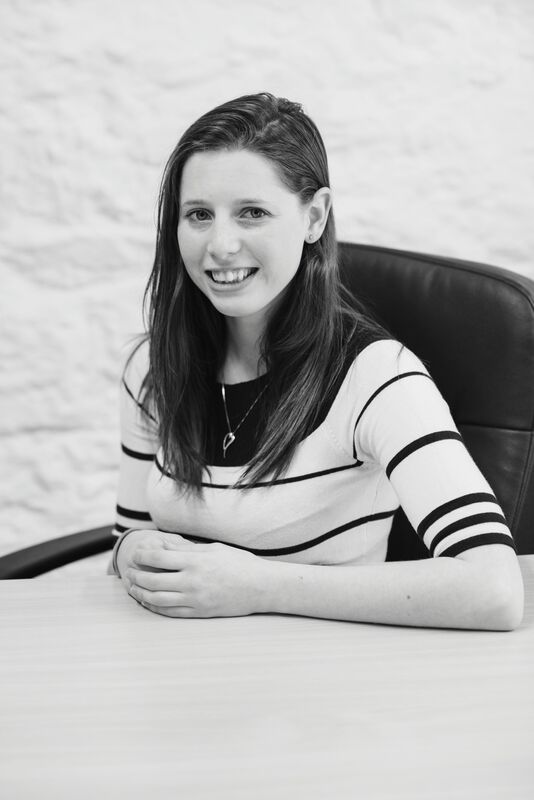 Charlotte has a keen eye for detail and problem solving in even the most complex of circumstances, ensuring you receive accurate, stress-free and efficient advice relating to the purchase or re-mortgage you may be looking to undertake now, or in the future. 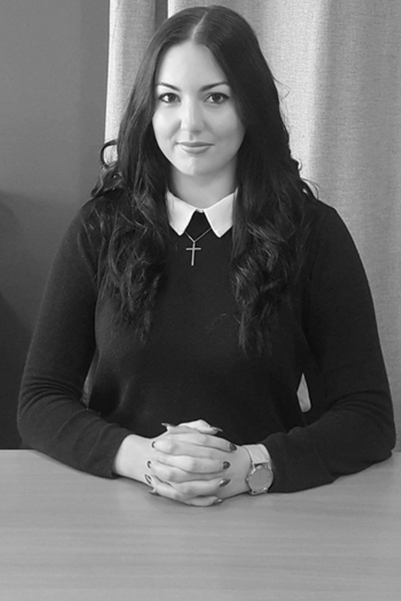 Bonnie has been with us since March 2016, and she comes with 7 years experience in the estate agency world. She advises on residential and buy-to-let mortgages, and also on the best life and insurance products to suit you and your family. As a mother, she understands the importance in having peace of mind that you and your family are protected securely against potential life changing events. Bonnie holds the ‘Certificate in Mortgage Advice and Practice’ (CeMAP). Jasmine joined the team at Trinity in July 2015 after completing her GCSE’s and Level 3 BTEC course. She commenced with Trinity as an Administration Apprentice and has since completed the NVQ. Jasmine works closely with the principals and all other advisers in the office, gaining experience, and intends taking the CeMAP Adviser’s examinations in the near future. Jasmine is here to help and support your administration needs throughout the mortgage process. Chris joined the Financial Services industry in 1993 and now has over 23 years’ experience as a Mortgage Specialist. In an ever changing market place, his commitment is to ensure that every client has a tailor-made solution to their mortgage needs and that this is explained in simple and understandable terms. His range of service spreads from helping first time buyers wanting to get on the housing ladder for the first time through to experienced home movers looking to purchase their forever home. The mortgage maze can be a confusing place for all buyers and Chris provides a friendly hand to help buyers through it. Additionally he specialises in those looking to buy properties to let out and those looking to remortgage to get a better rate. His professional qualifications include the Financial Planning Certificate and Certificate in Mortgage Advice and Practice. Rebecca joined the team at Trinity in July 2017 after completing her A-Levels. She commenced with Trinity as an Apprentice Administrator. 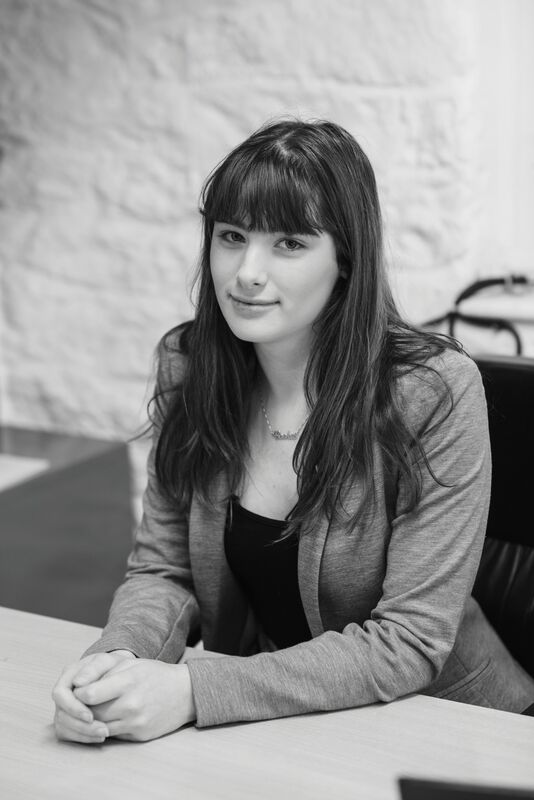 Rebecca works closely with the principals and all other advisers in the office, gaining experience, and intends taking the CeMAP Adviser’s examinations in the near future. Rebecca is here to help and support your administration needs throughout the mortgage process.